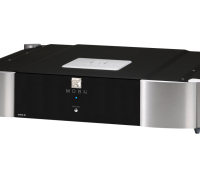 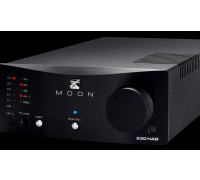 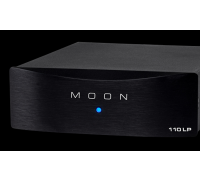 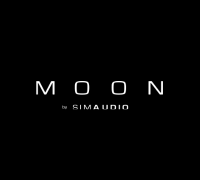 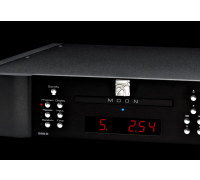 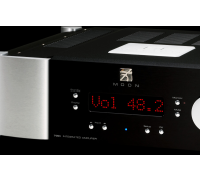 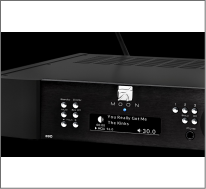 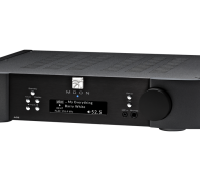 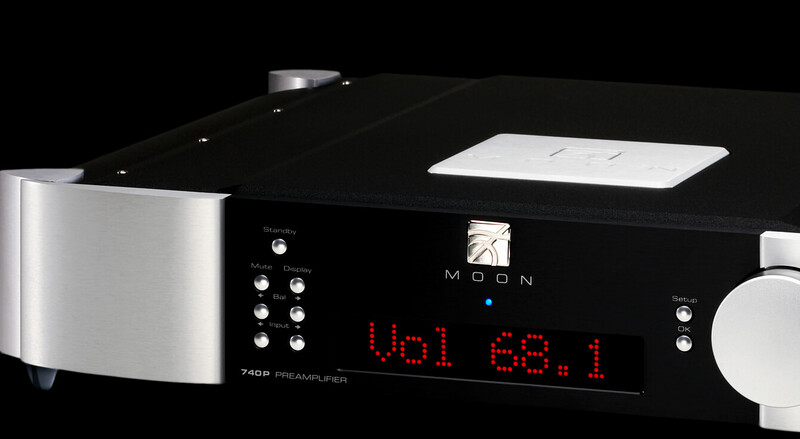 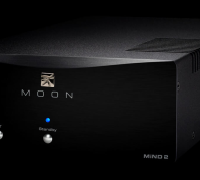 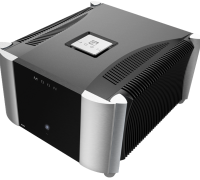 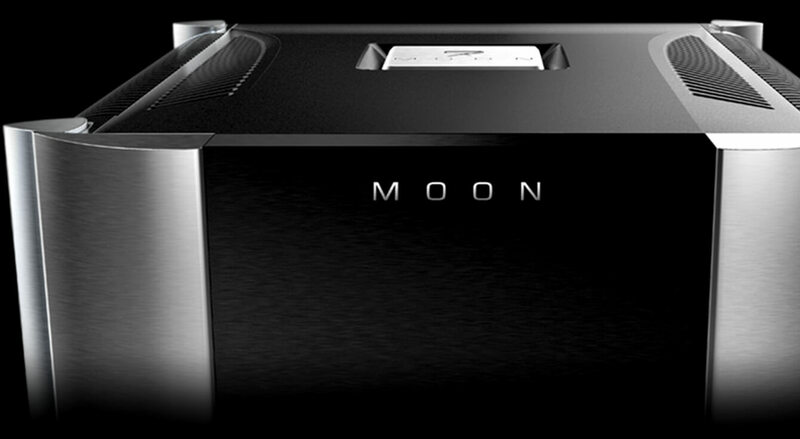 The MOON 740P Preamplifier is a dual-mono fully balanced differential design, following in the footsteps of the reference 850P preamplifer. 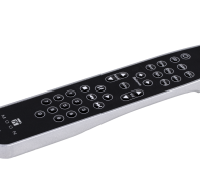 Bold in visual appearance. 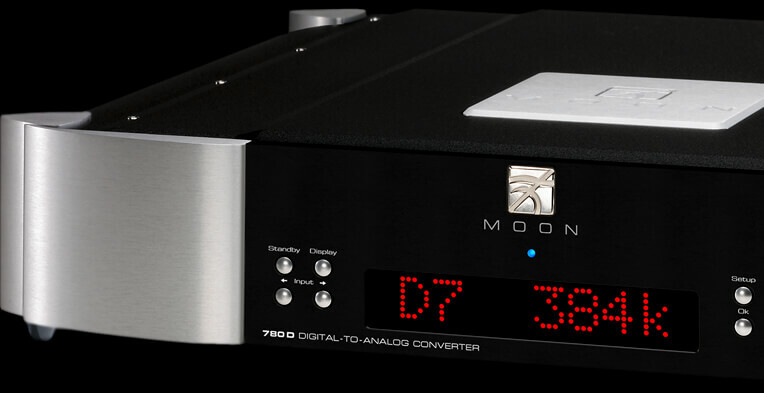 Prodigious in power output. 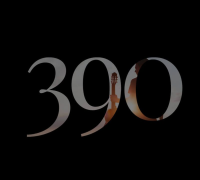 Unrelenting in its musical accuracy.